LHC Powers Down... End potentially delayed for 2 years. We're a bit late to the party here. Forgive us? But just a brief update on the Large Hadron Collider. 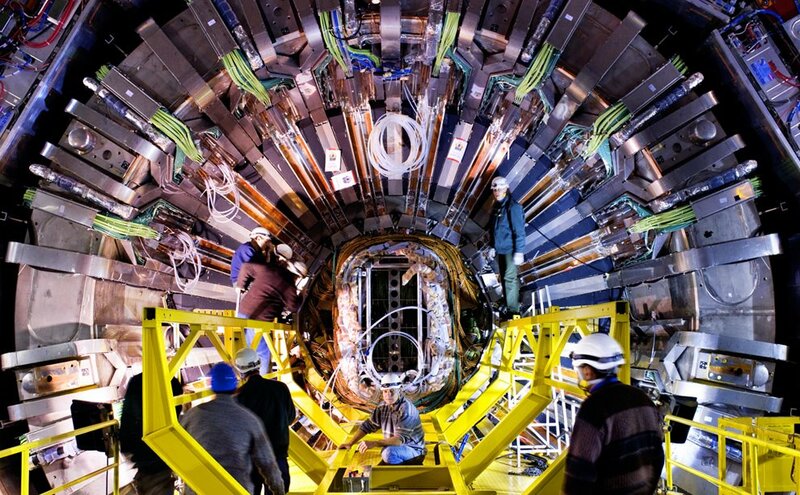 The good news this Wednesday, other than this being the first Good News Wednesday post in almost 2 years, is that the Large Hadron Collider didn't kill us in 2012. EIGN is now cautiously optimistic we will make it through 2013 without major incident. (At least one caused by the LHC).